As part of your lease agreement you are responsible for maintaining and servicing your vehicle in accordance with the vehicle manufacturer's guidelines. 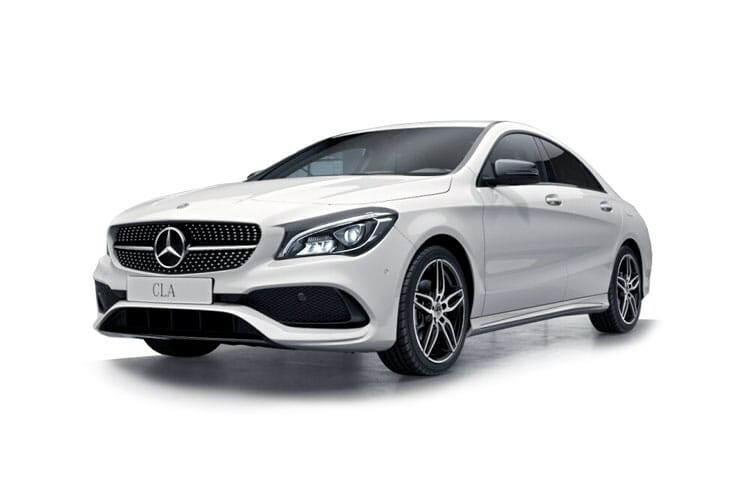 Here at CarLeasing.co.uk we offer comprehensive maintenance and service packages which you can add to your lease agreement for an additional fixed monthly price. All of our maintenance packages are tailored to your contract length and mileage, and are a great way to give yourself peace of mind knowing your servicing, replacement tyres and other consumable parts are already paid for. To add a maintenance package to your lease vehicle, simple tick the maintenance checkbox when configuring your vehicle or ask one of our leasing specialists by calling 01746 766144. Where can I take my car for servicing? If you've opted for vehicle maintenance, you can take your vehicle to any of the manufacturer approved UK based dealerships or garage for servicing. You may also take advantage of their courtesy car service. How often does my lease vehicle need servicing? All the information you need regarding how often your lease vehicle needs servicing should be located within the instruction manual. Does my lease vehicle need to have an MOT? New vehicles do not require an MOT until they are 3 years old. If your vehicle lease exceeds 3 years you will need to have it MOT'd at the correct time. If you have opted for a vehicle maintenance package the cost of the MOT will be covered. Rest easy knowing your monthly rental and maintenance cost is fixed for the duration of your contract. Call one number for your maintenance and servicing needs (including vehicle collection and return). Have peace of mind knowing all work on your vehicle will be carried out by approved technicians.